The LED light bar market has been flooded with cheap, imported light bars for years now. The prices are tempting, but the quality is low. 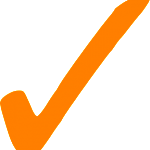 The only other choice available, however, has been the premium-priced light bars from U.S. manufacturers that cost an arm and a leg. Fortunately, there is a new entrant to the LED light bar industry, namely Black Oak™ LED. This company is changing the rules and you are the beneficiary. Their light bars are equal in every way to the “big boys” who charge hundreds of dollars more for the same brightness, same rock-solid build and quality components throughout. In fact, since Black Oak only uses the latest and greatest technology in their light bars, the same lengths often exceed the performance of competitors’ products. 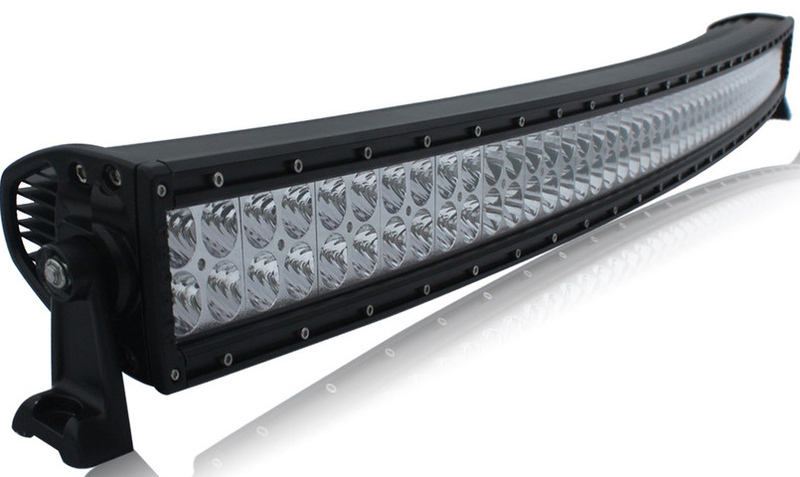 Black Oak’s premier light bar is their 50-inch D-Series with two rows of 100 super-bright LEDs in total. It comes as a straight model, in their marine-grade M-Series and there is a curved model, which we review here. You cannot help but be astounded by the specs this light bar sports and the touch of class its curved shape brings to your vehicle. These specs cover the 3W and 5W LED product versions. Black Oak’s D-Series 50-inch curved LED light bar finds the same uses as its straight version, but it adds a distinctive look that blends well with most modern vehicles’ styling. Off-roaders who crave the maximum amount of light possible love Black Oak’s D-Series curved light bar. Not only does it look cool, but the extra sweep provides an even broader beam pattern. This enhances any of the three beam configurations and is helpful for spotting game to the sides or completely flooding an entire camping area. This light bar is not just for fun, though. 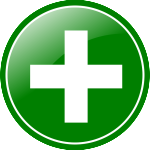 It is a favorite of heavy equipment operators, EMS vehicles and highway repair trucks. Often, these folks mount two bars, either front and back or on both sides, as primary or secondary lights to provide all-around visibility or scene illumination. Recreational and commercial boat operators love how fully docks and landing areas are lit by the D-Series curved light bars. They are ideal as work lights when assessing or refurbishing hulls in dry dock also. The Black Oak 50-inch D-Series curved light bar comes with a complete wiring harness including dash switch, power relay, fuse block and an IP69K-rated Deutsch connector. All the hardware, brackets and stainless steel fasteners are there to complete a professional-looking installation. From its torture-proof, solid aluminum housing and shatterproof polycarbonate lens to the top-quality internal electronics, this light bar is built to withstand whatever you can throw at it, literally. To achieve the highest intrusion rating possible, IP69K, this light was subjected to high-pressure, hot water jets from all angles. The LED drivers use only the best components and design to ensure the LEDs reach their expected 50,000-hour lifespan while putting out as much light as possible. We do wish Black Oak would add more mounting options, such as an integrated bracket channel, but there is really nothing else to fault. It is giving the current quality light bar makers a run for their money. If you are looking for the biggest and brightest plus a little style, Black Oak’s curved 50 inch LED light bar is impossible to beat, especially at the price. You deserve top performance, durability and versatility from your vehicle lighting budget and that is what this light bar delivers. With two power options and three beam configurations, choose one of the six combinations, light up the trails or waterways and watch your friends’ jaws drop when you flip the switch. 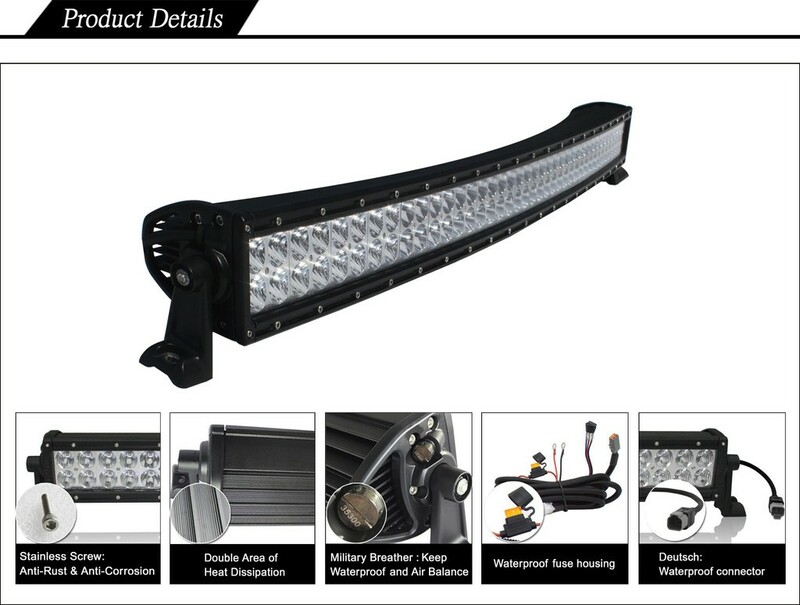 We unhesitatingly award this premium quality LED light bar a full five stars.